CLEARANCE SALE - REDUCED FROM $64.95!! 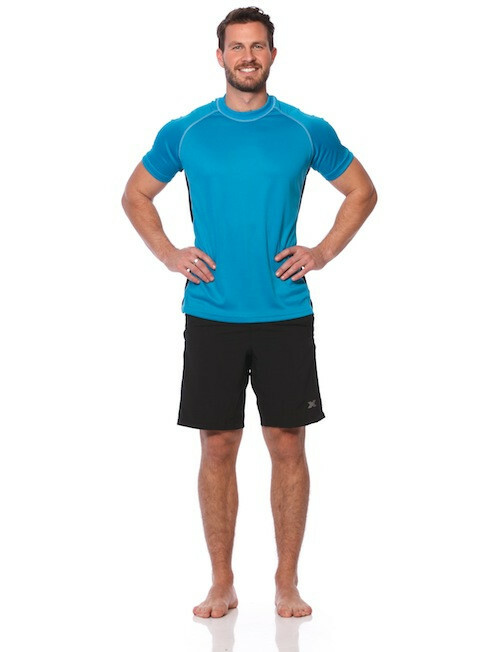 We designed these running shorts to wear to the gym, running, walking and every workout in between. Designed specifically with a generous cut in the leg to allow for maximum movement. Made from lightweight, yet moisture wicking fabrics, these are extremely quick drying and breathable shorts - allowing you to feel comfortable during high intensity workouts. Our model is 189cm and 86kgs, he wears size Medium shorts! We strive to ensure an accurate fit. 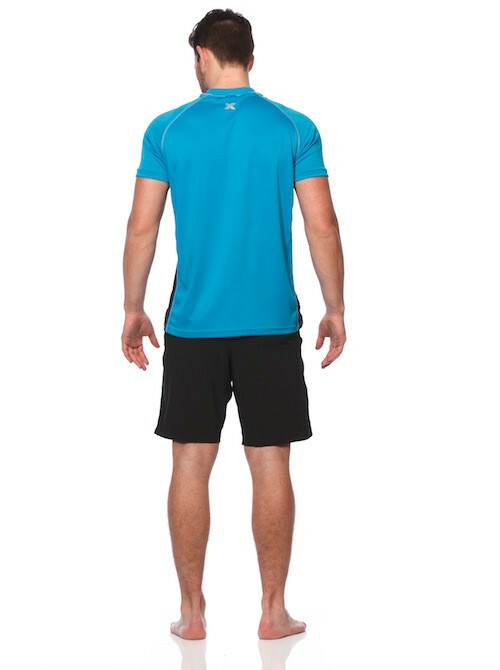 If on arrival you find your sports shorts do not fit you may return them for an exchange, store credit or refund.